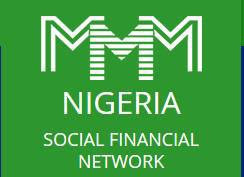 MMM is not a bank, MMM does not collect your money, MMM is not an online business, HYIP, investment or MLM program. MMM is a community where people help each other. MMM gives you a technical platform which helps millions of participants worldwide to connect those who NEED help to those who are ready to PROVIDE help, for FREE.